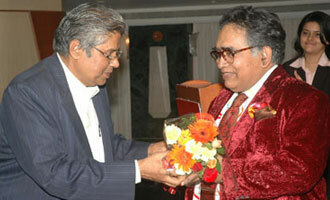 MET Schools of Management had organised a Marketing Summit on 28 January, 2008. Over 200 students and 20 corporate delegates from Camlin, Thakur Industries etc. were present.